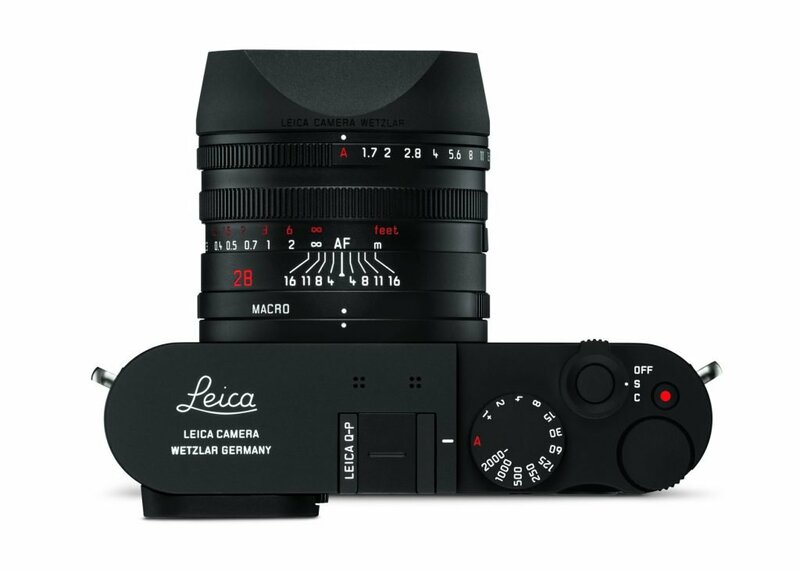 Today Leica Camera AG has announced the Leica Q-P. A full frame camera with high speed prime lens. Wetzlar, 6th November 2018. Leica Camera AG is proud to present the next model of its high-performance, compact camera with a full-frame sensor and fast prime lens: introducing the Leica Q-P. Designed without the iconic Leica red dot logo but instead featuring a restrained, classic Leica script engraved on the top plate, the discreet composition of the Leica Q-P sets it apart from the existing Leica Q models (currently available in silver, black, ‘khaki’ and the limited edition ‘Globe-Trotter’). The matte black paint finish of the camera body is particularly resilient and underlines the model’s refined and elegant look. The Leica Q-P also includes a new feature for the Q-system: a shutter release button that replicates those of the Leica M and CL cameras. 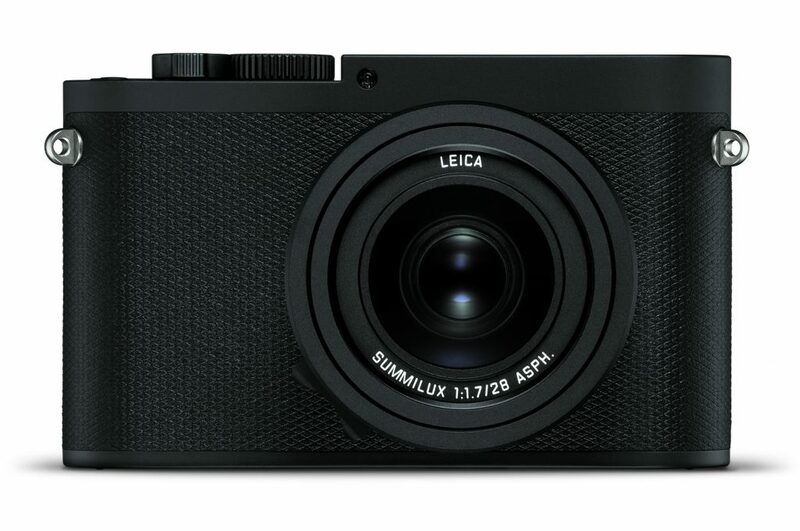 The Leica Q-P is on sale from today for £4,100 including VAT. The camera comes complete with a carrying strap in the finest brown leather and an additional battery. 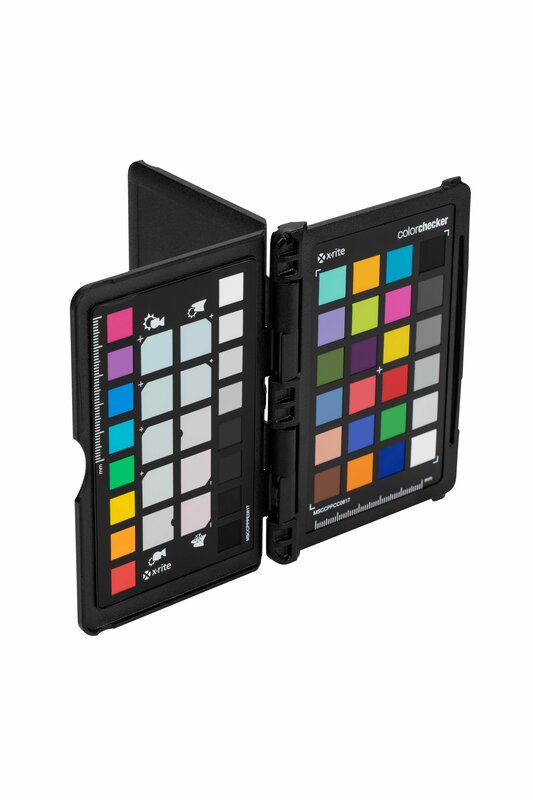 every exposure are displayed without any perceptible lag as soon as the camera is brought up to the user’s eye. All functions of the camera are clearly laid out and logically placed to guarantee perfect ergonomics and particularly intuitive handling. Its clear and logical menu concept provides rapid access to all essential functions and enables users to programme personalised settings. The Leica Q-P also allows for video recording in full-HD quality. Depending on the scene and subject, users can choose between 30 and 60 full frames per second for video recording in MP4 format. 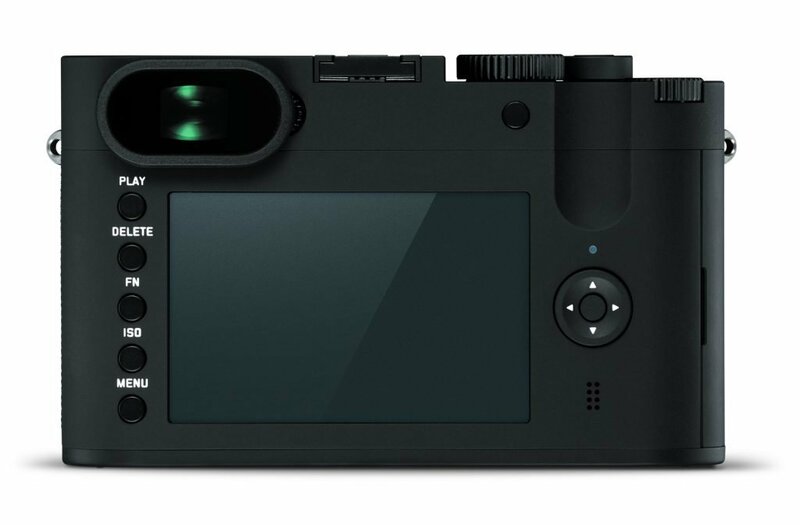 The camera also features an integrated Wi-Fi module for remote control and digital transfer of still pictures and video to a smartphone with the Leica FOTOS App.